I rely on Evernote for *all* task management and reminders. Thus, when I send an email that I need to later follow-up on, I go to "Sent Items" in Outlook and click "Save to Evernote." 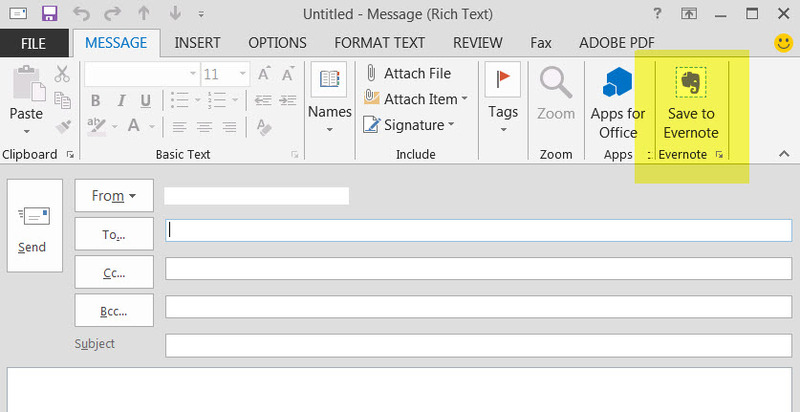 It would be MUCH more efficient if the Outlook plugin added the "Save to Evernote" interface to the message authoring dialog/interface in Outlook.